New Zealand, situated in the southwestern region of the Pacific Ocean, is an absolute wonder to visit. One is sure to fall in love with this country due to its peppy culture, natural scenic beauty, large landscapes, volcanic plateaus, calm lakes, and swiftly flowing clean rivers. Living in the midst of this pure nature is like experiencing heaven on earth. Just as its nature is beautiful so are its people. New Zealanders are known for being friendly, hospitable, and for welcoming new people into their land with a warm heart. This hospitable quality of theirs is known us ‘Manaakitanga’. 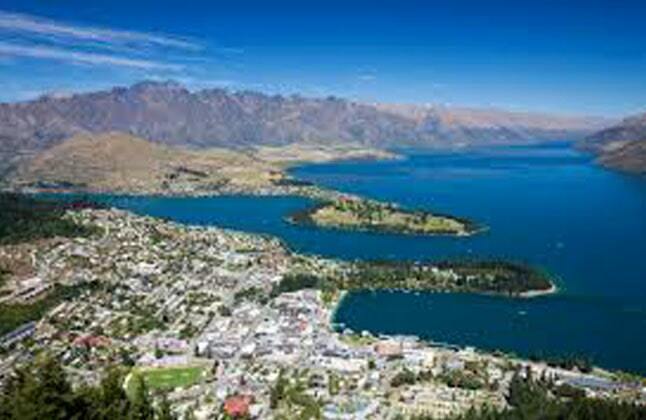 New Zealand is a recent upcoming study destination that is gaining popularity among prospective students. With its variety of courses available to be offered and degrees enjoying global recognition, New Zealand is a favorable choice to make. Moreover, 7 of the 8 Universities in New Zealand have consistently featured in the top 500 Universities across the globe. New Zealand has recently updated/modified its immigration/visa policy under which 3 years Post-Study Open Work Visa will be provided with minimum 1 year Study Program. Indian students constitute a major part of the international students present in the country. One of the major reasons for this can be that New Zealand follows the British system of education which is quiet similar to the Indian system of education. Also, the education system in New Zealand is more research oriented and strongly academic in nature in comparison to the vocational courses available. There are three major degrees offered in the country, namely the Bachelor’s, Master’s and Doctoral degree. 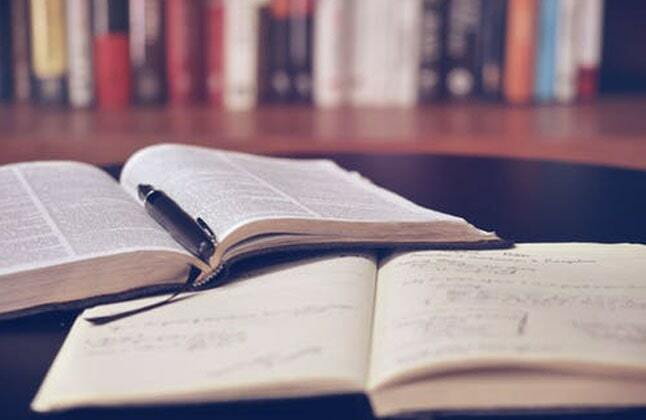 A bachelor’s degree is mostly of 3 years, except for some specialized courses where the duration of the study might exceed the time of 3 years. In order to receive an Honor’s degree, students need to continue their bachelor’s degree program for another year, completing which, the students become entitled to receive the Honor’s Degree. Further the Master’s degree can only be pursued after the completion of the Bachelor’s degree. However, if one wishes to pursue a Doctoral Degree, then one must have completed either a Master’s degree or a Bachelor’s Degree with Honors. The academic year in the universities of New Zealand is from mid/late February to early November. Most universities have two semesters with a holiday of four weeks in June. These dates differ from university to university. The intakes of these universities generally take place in February, May, July, and at times in September. It is suggestive of students to start prepping for application at least 6 months before the intake period as the universities take around six weeks to process the application and another six weeks are consumed by the visa process. All students applying to universities in New Zealand must take the English proficiency tests in order to prove their ability to communicate in English. Taking this proficiency test is mandatory in order to be eligible to study in New Zealand. The admission requirement for each school/college/university/ varies from that of another, however the one thing that is commonly required by all is 13 years of compulsory education for enrolling yourself for higher studies. Students here are not only subject to receiving high quality education, but are also given the opportunity to gain hands on industry experience by working part time (20 hours) during college and full time (40 hours) during vacations. The country offers a wide variety of scholarships through the state owned as well as private institutions to its international students which provides great aid to those who require financial assistance. Currently New Zealand is facing skill shortages in the field of Engineering, Business Management, Agriculture and Forestry, Health and Social Services and Science. This makes it a hot destination for the prospective international students to choose New Zealand as a study destination. It was really great experience with Edwise. Thank you all for your help. My study abroad dream would have been impossible without you. It was quite good. Quite helpful and could easily understand which course to study. It was a great experience at Edwise. Edwise has helped me from selecting my course & the country as well. The programme suggested to me is adding in my future. Edwise for me has always been helpful & available anytime. Overall I had an amazing experience and Edwise made my study abroad dream come true. For complete information of Study Abroad in New Zealand Contact Edwise - Overseas Education Consultants, on 1-800-200-3678 (Toll Free) / 08600911333.